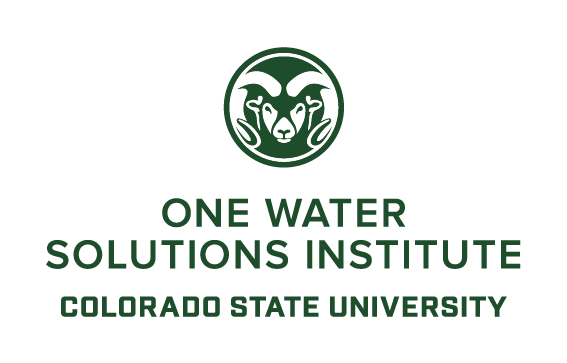 The One Water Solutions Institute in the Department of Civil and Environmental Engineering at Colorado State University (CSU) provides world-class research and innovative technologies to promote collaboration between the University and outside partners including public, private and non-government organizations. 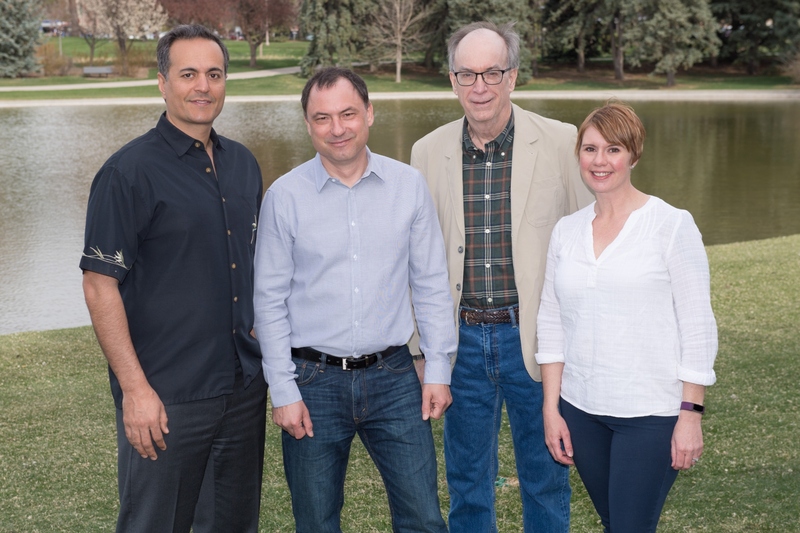 The Institute manages several national research centers administered by the University, with specific efforts underway to address a variety of water sustainability challenges. The fundamental research and resulting products developed by our team facilitate adoption of “One Water” strategies with a focus on technological, institutional and financial pathways toward sustainable management of water and linked systems. We strive to facilitate the transition to integrated resource management across the water, food, and energy sectors. Learn more about the people, culture, and capacities that make our Institute unique and effective. Our investigators leverage decades of experience in water sustainability and resource management. 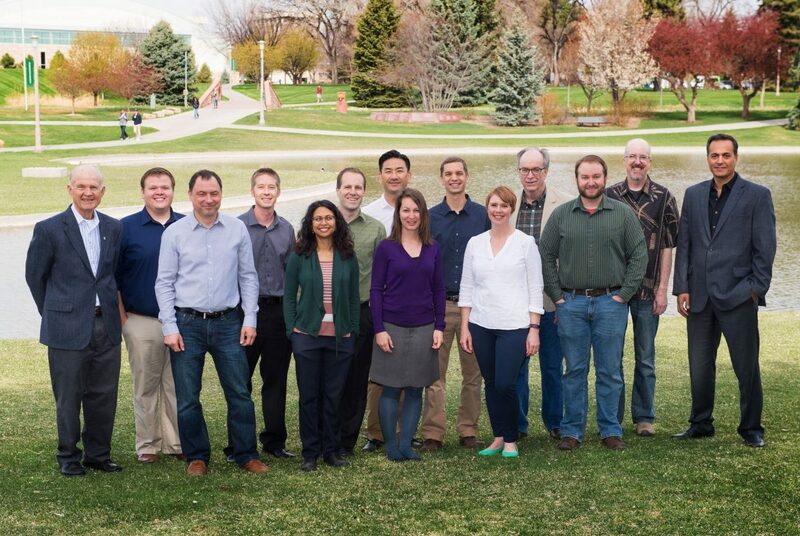 Our team of diversely skilled professionals are critical to the success of our Institute.